A shattering new play about an unspeakable decision. 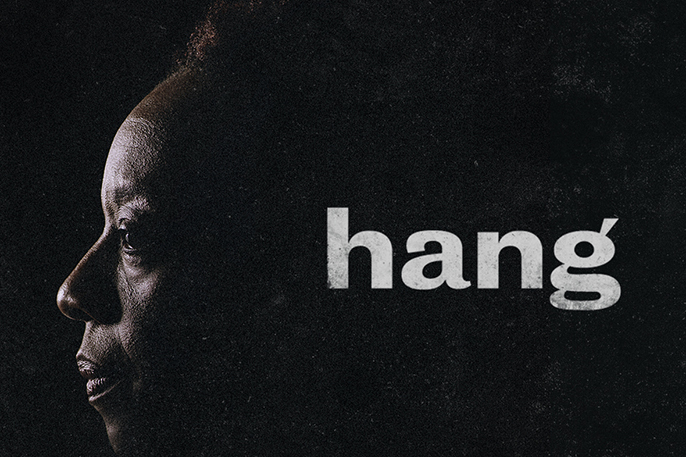 debbie tucker green returns to the Royal Court to direct her new play hang. The cast includes Marianne Jean-Baptiste who makes her Royal Court debut and Claire Rushbrook. hang is designed by Jon Bausor, with lighting design by Tim Mitchell, music composition by Luke Sutherland, sound design by Christopher Shutt and movement by Polly Bennett.